Ever wondered if Gran Turismo could accurately simulate the handling characteristics of a real car? 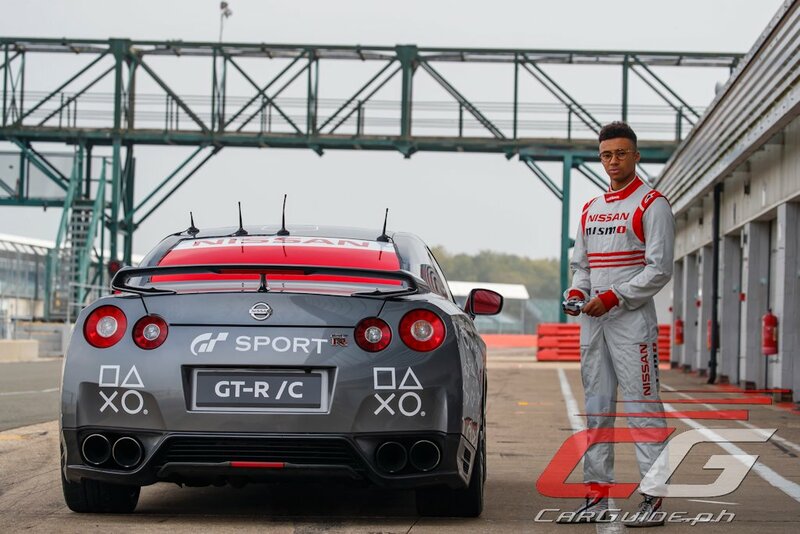 Seems Nissan put that to the test when they hooked up a one-off Nissan GT-R to drive like a life-sized RC car driven solely using a Playstation DualShock 4 controller. 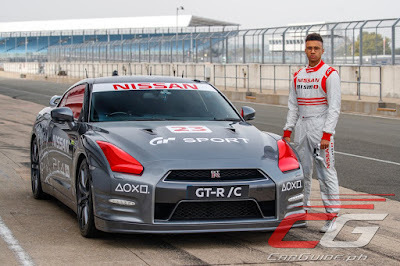 Commemorating the release of Gran Turismo Sport as well as Nissan’s 20-year involvement in the video game franchise, Nissan modified a GT-R transforming it into the GT-R / C. Piloted by NISMO racing driver and GT Academy winner Jann Mardenborough, the GT-R / C set a lap time of 1 minute 17.47 seconds around Silverstone’s National Circuit track. Controlled from the cockpit of a helicopter, Mardenborough topped out at 211 km/h, reaching an average speed of 122 km/h as a result. 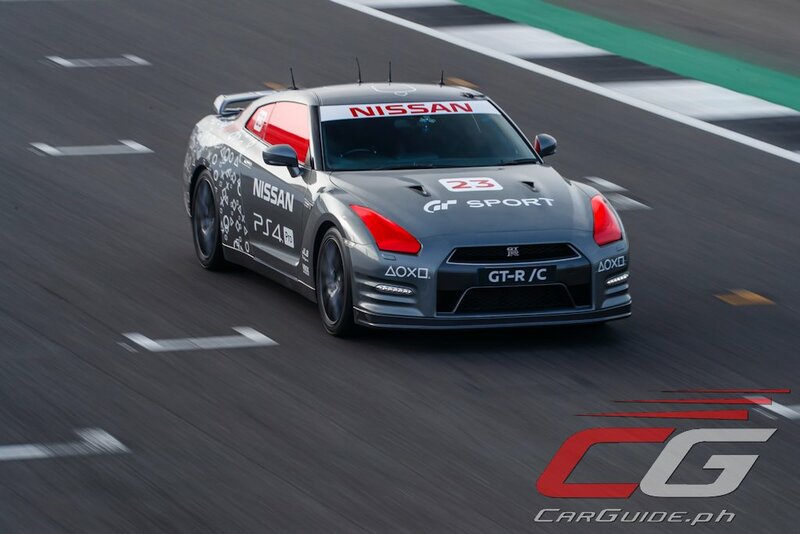 The GT-R /C is fitted with four robots that operate the steering, transmission, brakes, and throttle. Six computers mounted in the rear of the car update the controls at up to 100 times a second. Meanwhile, a DualShock 4 controller connects to a micro-computer that interprets the joystick and button signals and transmits them to the GT-R /C’s onboard systems. The wireless operation has a primary control range of one kilometer. Now racing full-time for Nissan in Japan, Mardenborough starred in the latest round of the Super GT Championship last weekend in Thailand. 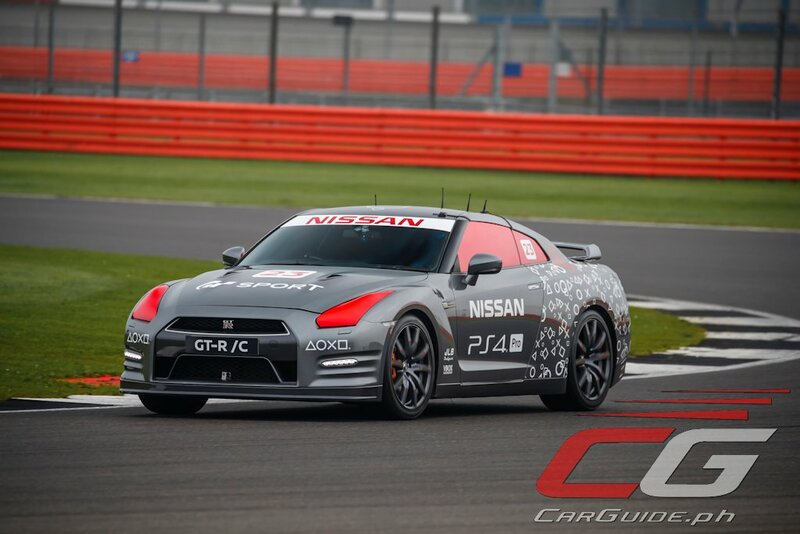 Nissan says the one-off GT-R / C will be used in a tour of primary and secondary schools in the United Kingdom to promote future careers in STEM (Science, Technology, Engineering and Math) subjects.